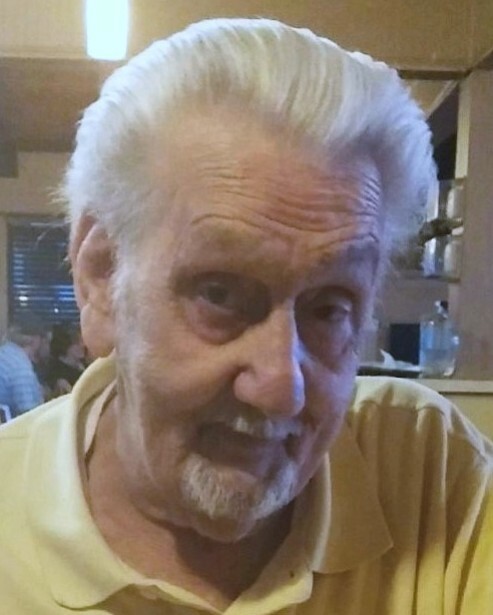 Marlin Clarence Gates, 77, of Harrison, passed away on Monday, April 1, 2019 in a local hospital. Pop enjoyed a good game of rummy with his family. Family was one of Pop’s biggest passions and he was the best shade tree mechanic around. To enjoy another one of his passions, fast cars, Marlin was a diesel mechanic and retired from Colonial Bakery. He was preceded in death by his wife, Diane; son, Bradly Scott and his parents, Olin and Oassie Gates. Survivors are his three children, Dewayne and Monica Gates, Vickie and Keith Sands, Greg and Willa Gates; four grandchildren, Summer and Keldren Icet, Nickole and Jon Clark, Jennifer and Josh Thompson, Ross Gates; three great grandchildren, Makenna, Delaney and Ryker. Visitation is Friday, April 5, 2019 from 12:00 p.m. to 2:30 p.m. at the funeral home followed by services at 2:30 p.m. in the funeral home chapel with Rev. Ernie Reno officiating. Burial will follow at Hamilton Memorial Gardens.